Rock artists have been fooling around with Eastern elements at least since George Harrison brought a sitar to the Beatles’ Rubber Soul sessions. While many of the results have been noteworthy, the majority have merely integrated Eastern instruments into a predominantly Western context. Not so with Shakti, whose bona fide fusion album is neither too abstruse for rockers nor too watered down for raga lovers. 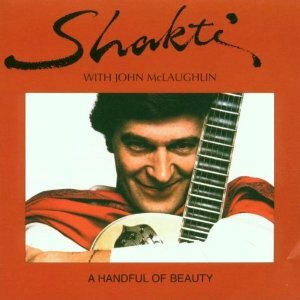 The music is uniformly breathtaking and guitarist McLaughlin, who turns in his best work in years, meets his match in the album’s incredible violinist.